Winter months are not the only months that can cause damage to your roof. Here are some tips that will help prevent damage to your Paradise Valley roof regardless of the season. Before you even look at your roof trim your trees any dead branches that could damage your roof and home during a bad winter storm. Make sure your gutters are free of any debris that may have collected as well as your downspouts. Make sure leaves are not built up in your gutters. Before the winter begins have your roof checked for existing damage. Are there any surface bubbles or areas where there is missing gravel or shingles? If so, it is advisable to have the damage fixed before the winter begins to prevent the possibility of ice forming on your roof and causing ice dams. Ice dams can cause leakage into your home. Have the flashing on your roof checked to prevent water penetration. The hot sun can damage your roof the same way the hot sun can damage our skin. The hot sun can deteriorate your roof. The best way to protect your roof from the hot summer sun is through coating. These are generally referred to as a cool roof system. 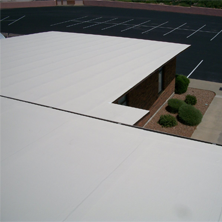 It is a reflective roof coating that is applied to your existing roof. It adheres to your roof and is waterproof. This cooling system reflects the heat away from your roof and sends it back into the atmosphere. This system acts like sunblock for your roof and is the best way to protect it. Have your roof inspected for any missing shingles or shingles that may be damaged. 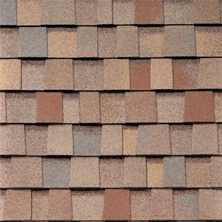 Replacing these shingles is much less expensive than having to replace your whole roof due to damage. Check for any fungus or algae that may have grown. If this is seen zinc or lead control strips can be installed. 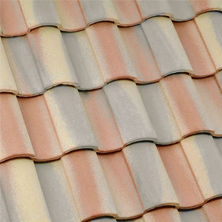 If you have a metal roof have it inspected by your Paradise Valley roofing contractor for rust. Check the flashing on your roof to make sure it is solid. If it is not make sure it is removed. Have your Paradise Valley roof checked for cracks near your chimney. If it is deteriorating have this repaired before serious damage occurs. Taking these steps, regardless of the season, can save you thousands of dollars in the long run. Prevent the next disaster on your Paradise Valley roof today. 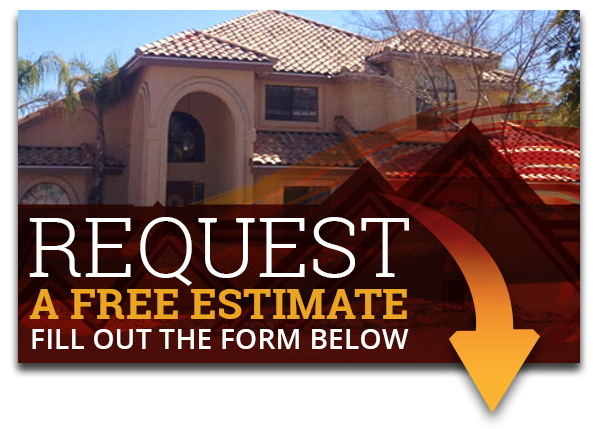 Express Roofing LLC is available to perform inspections, roof repair and replacement. Contact us today at (480) 226-4245. Remember, Express Roofing LLC is here to help you and your roof!